WHAT IS Dark on the Ohio? 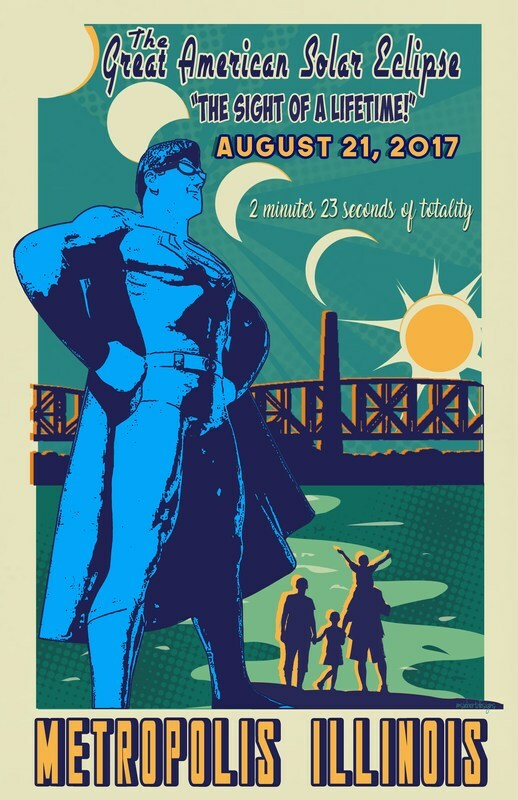 The City of Metropolis, Illinois Welcomes You to View the Total Solar Eclipse and Enjoy all that the Official Home of Superman has to Offer. Metropolis Illinois, the Home of Superman, will be your ideal location to celebrate and view the Super Solar Eclipse. There will be vendors, food, entertainment and lots of fun for your family. No admission charge.